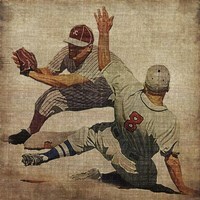 Known as America's Pastime, baseball is a sport that many people value and cherish in their lives. 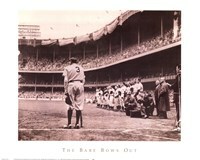 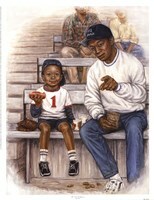 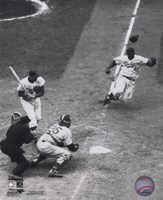 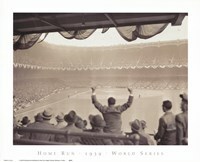 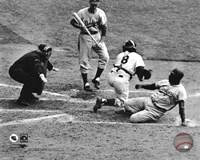 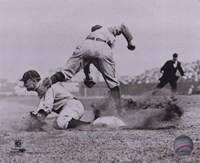 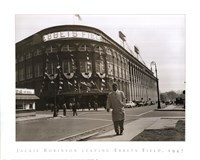 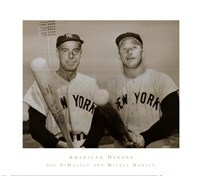 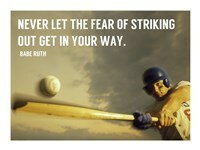 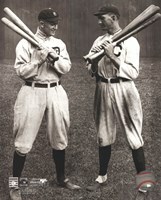 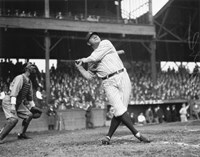 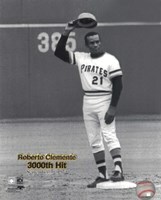 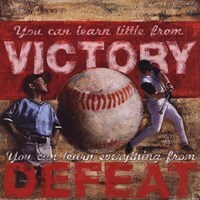 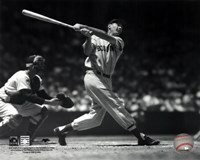 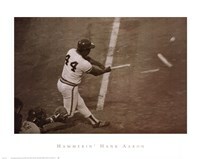 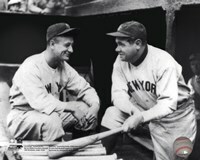 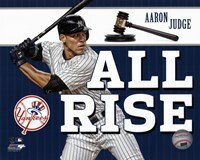 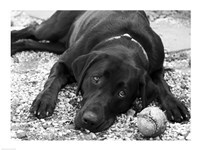 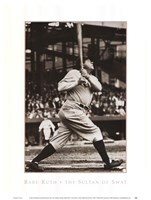 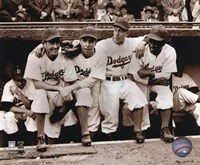 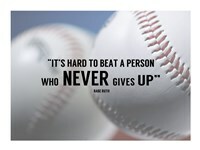 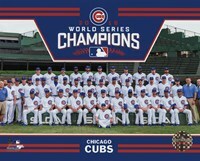 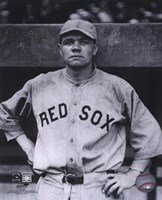 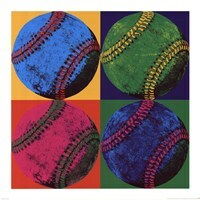 At UrbanLoftArt.com we have an extensive supply of baseball posters and baseball art that you can add to your home. 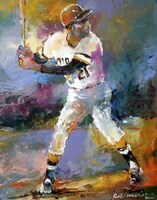 Whether you enjoy the baseball diamond, the beautiful stadiums, the city backdrops or certain teams, baseball art can capture these timeless aspects of the game. 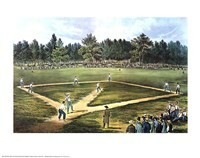 America's Pastime can be traced to the 18th century, and has evolved into one of the major sports of the world. 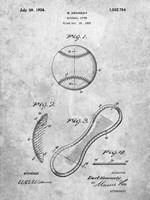 You can own a bit of history with baseball posters from UrbanLoftArt.com to show your passion and appreciation for the game in many forms. 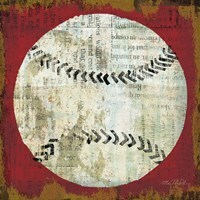 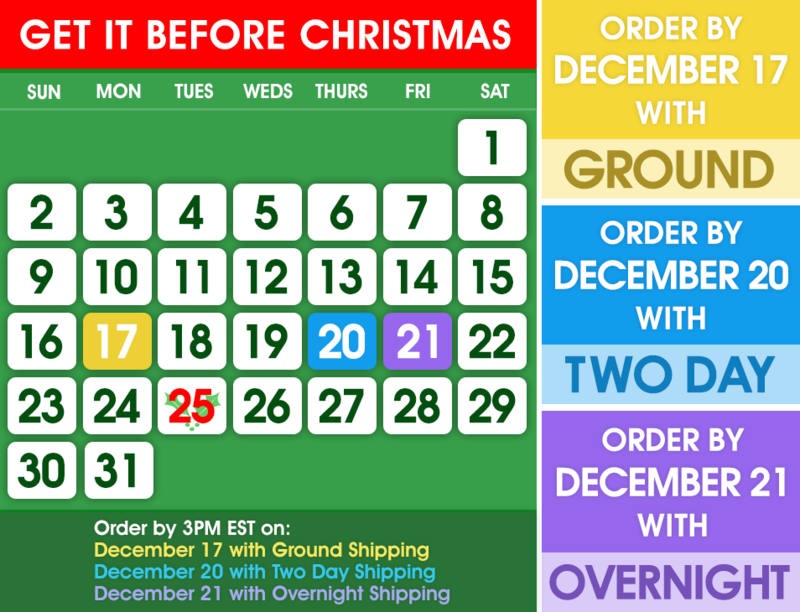 All of our baseball posters and baseball art are available on canvas and can be custom framed to your specifications. 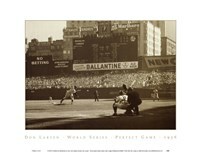 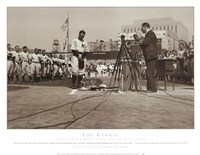 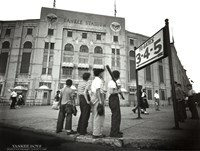 Shop UrbanLoftArt.com today for beautiful baseball posters and baseball art, and showcase your love for America's Pastime.